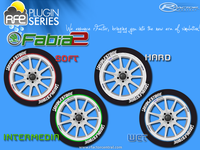 Skoda Fabia 2013 v.3.0 RFE - for fans of our mode, we decided to continue on plugin RFE. What else to add, maybe just get out on the track. PS: Coming Soon brand new car shame about 130LR, 130EVO and 130H Rapid. Skoda Fabia 2013 v.3.0 RFE - pro fanousky naseho modu, jsme se rozhodli udelat pokracovani na pluginu RFE. Co jineho dodat, snad uz jen hura na trat. P.S. : Pripravujeme zbrusu nova auta skoda o 130LR, 130EVO a 130H Rapid. There are currently no setups for Skoda Fabia 2013 RFE. Add a Setup. 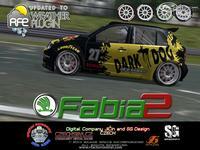 There are currently no car skins available for Skoda Fabia 2013 RFE. If you are a painter you can share skins for this mod via the Car Skins area. Visit the Spray Booth for painting tips & tricks. Great looking track, thanks for making it look good Lemax, loads OK here, but on my Core i5-machine in V1.0 it's got some awful FPS issues unfortunenately. and he is about fifteen minutes frozen and an error appears to close the game as I fix this? But everything look great up until that point. 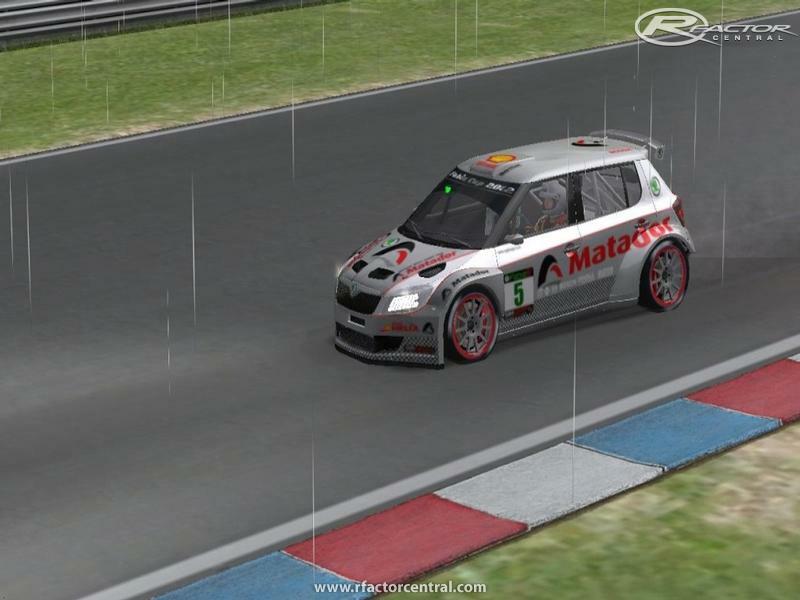 I installed this mod and now whenever the track loads up the game crashes, its not just when I select the Fabia whatever car I select the game now crashes as soon as the track loads. Everything was fine before the Fabia install. This is a great looking mod and smooth to drive with nice looking skins. Concerning the " black " screen , witch I think has to do with the rFM file. Here's a trick I just found out and works almost every time a " black" screen is involved. Before installing a mod ( or save a fresh one, after a rFactor instalment ) , save the UIData map file. And after a crash overwrite the UIData file map again, in your rFactor map / folder. So you don't have to install rFactor totaly, something I did in the past before knowing this " trick ". Don't know how it works, but it does work fine for me , every time. Hi nascar0509, it worked when i packaged it for the 1 click, so the problem might not be with the mod. Make sure your DX settings are set to something higher than the default DX7. Use the rFconfig.exe utility located in the /rFactor/ folder to check that. If anyone else experiences the same issue, please report it here. Thanks for that Davy, I did try it on it's own after completely removing the original & still the same. I romoved all files from both & no start jist black screen then desktop. If you thought that this was an addon you may have installed it over the top of the original. It's a full mod so you should remove the other one first. 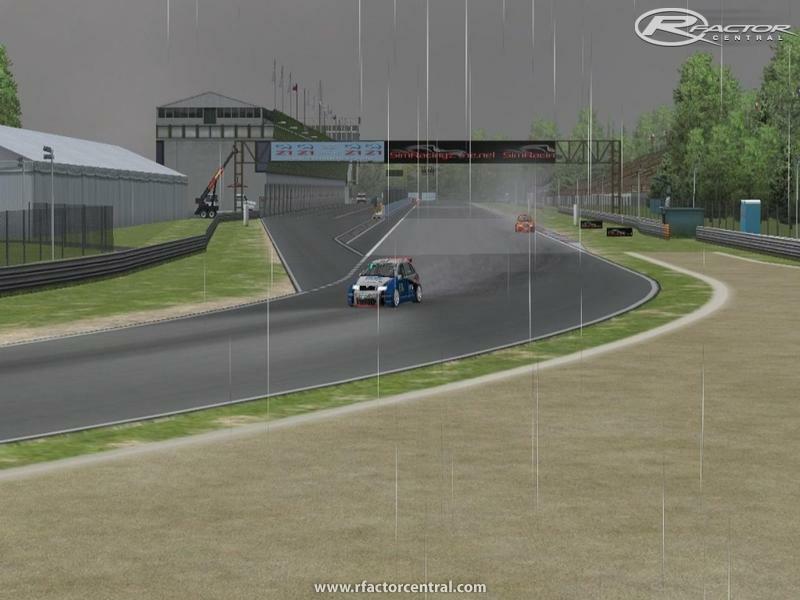 Mmmm.... am I the only one that has found that this addon stops rFactor from launching??!! The original 2012 mod has no issues.